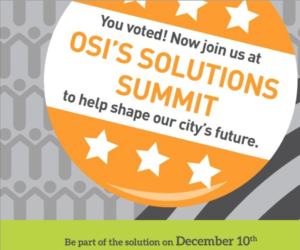 We have a preview for you of an important event happening this Saturday, December 10th, the OSI (Open Society Institute-Baltimore) Solutions Summit. With: Tara Huffman, Director of OSI’s Criminal and Juvenile Justice Program; and Diana Morris, Director of the Open Society Institute-Baltimore and Open Places Initiative. 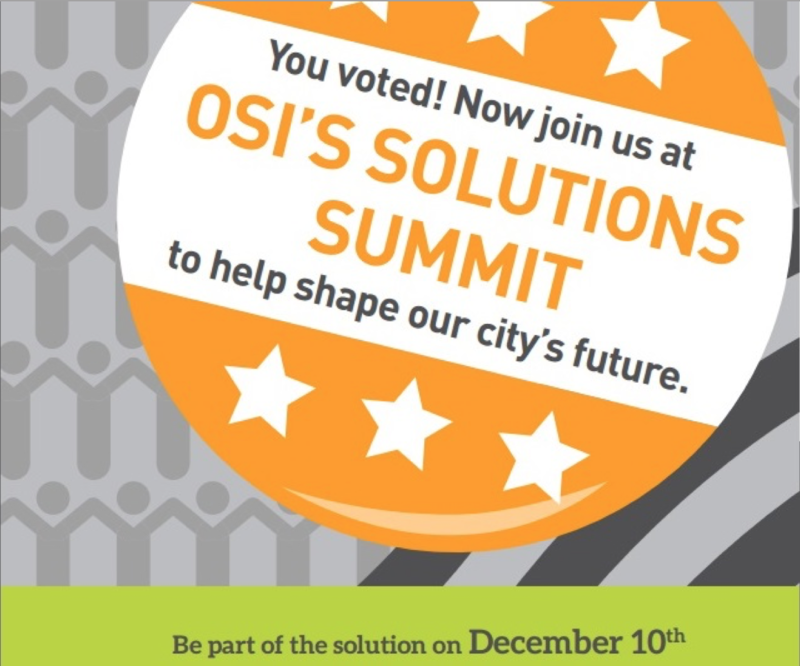 The OSI Solutions Summit is a free (registration required), full-day event, open to the community, which will bring together community leaders, elected officials, issue-area experts, on-the-ground activists, and concerned residents in order to come up with practical solutions to some of Baltimore’s most intractable issues. Click here for more information and to register.